Engineering, Science and Technology have brought many advances and taken a place in the heart and soul of today's society involved in almost every aspect of life, be it education, telecommunication, medical, marketing, agriculture, etc. These disciplines provide enhanced communication and sharing of information, knowledge, experience and wisdom. These have brought the people of the world very close to each other in intricate and network global mileage. With the fast changing global environment and the adoption of latest technologies across the world, it is apt to look into the possibilities of leveraging technology for both the industry and country to stay competitive. However, it is imperative that process of inventions, new discoveries and innovations must be encouraged and nurtured at all levels particularly the academia and the Universities. The International Conference on “Contemporary Issues in Engineering, Science and Technology”, is an effort to highlight and deliberate the trends and practices prevailing in the various fields of science, Agriculture, Biological sciences, Technology, Computing techniques, Electronics & Communication etc. across the globe. The goal is to provide a forum for sharing of knowledge and innovations amongst young students, researchers, academicians and professionals in order to peep and comprehend the exciting and challenging future of computing and informatics. The conference looks at the future of the exciting technologies of modern era across the globe to stimulate scholarly research in various discipline to initiate and to open avenues for future developments to make the universe a better place to live in, apart from examining how academics, R&D and industrial world place, will change and charge the present era of advanced communication and Information Technology usage. 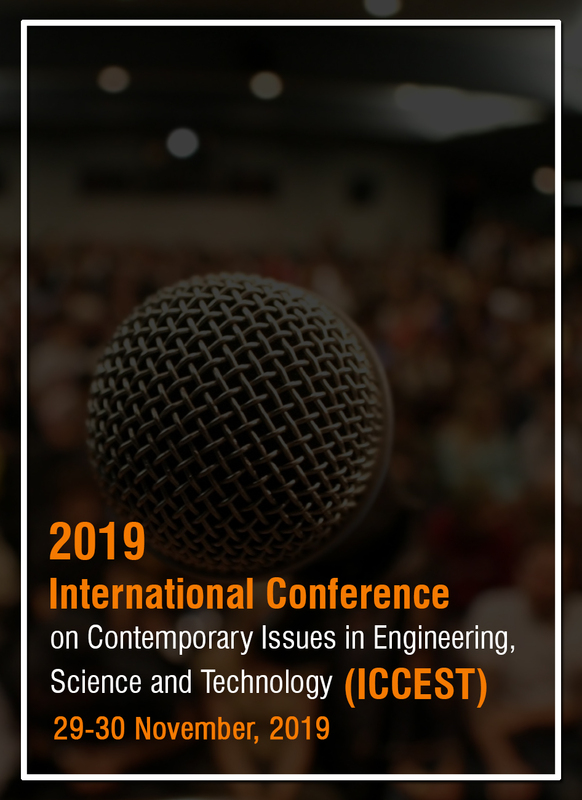 The International Conference on “Contemporary Issues in Engineering, Science and Technology” will primarily focus on empowerment of the students, engineers, researchers, academicians and professionals on emerging trends in science, engineering and technology, through panel discussions and technical presentations. College faculty and students are sometimes disconnected from the research needs of industries, especially industries in different countries or regions of the world. In order to be successful, students and professionals must not only know the basics of technology, but also about how to apply their knowledge to solve real problems. Create the next generation of entrepreneurs. The Conference envisages significant contributions from Students, Researchers, Faculties, Industries, Professionals, Governments and Institutions including NGOs to convert Academic institutions into “Innovative Ideas Powerhouse” and “achieving strategic and practical excellence. Power Electronics, Renewable Energy, Electrical Machines & Control etc. Note:- Minimum one registration is mandatory for one paper. Research papers registered under Shobhit University banner will pay according to the University policies. Test the plagiarism by yourself before submitting the paper. Send the paper in .docx Format and take the help of Sample paper from the conference website. Note the Last date of Registration. If your paper got selected you must confirm the registration before last date of registration. Your registration will not be considered after last date of registration. Do visit the official conference website (only) and use the official mail-Id of the conference for all the latest information. Do check your registered mail_Id and Mobile number regularly. Any conference notifications will be communicated through mail and Mobile only. Do not book your tickets and hotels before taking the "Conference Schedule mail" from our Conference authorities. Any financial loss due to travel cancellation/travel rescheduling will not be provided by the organizer due to conference rescheduling. Do not reach the venue after the reporting time on the day of the conference. Do not use any adult picture, Controversial map or Picture while presenting and publishing your paper. Generally, Contributed oral presentations are 15 minutes long, including 5 minutes for questions and discussion. The paper must be presented by one of the author or co-authors (registered). Oral presentations are to be made either using your laptop or the PC that will be available in the session room (Windows/Linux system). Please come to the session room with your laptop or pen drive having your presentation file. There will be a volunteer on hand to assist in starting each presentation. 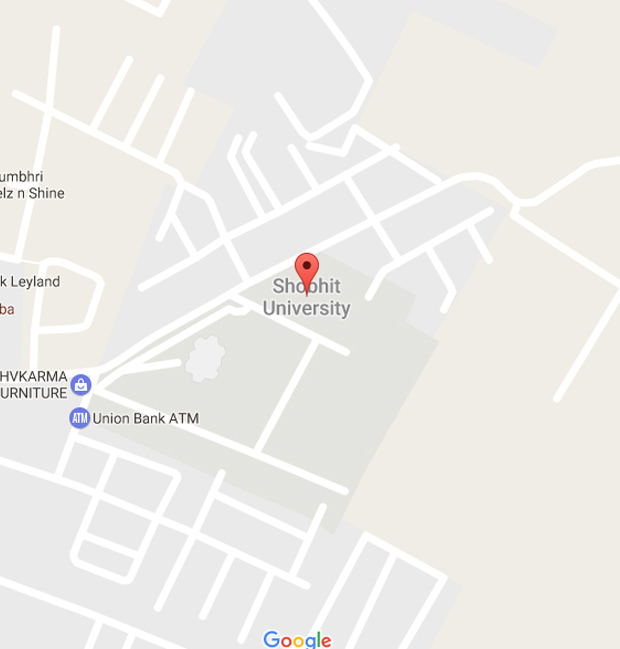 Copyright © 2019 Shobhit University. All Rights reserved.